A pair of recent posts about .WS domains and their investment-worthiness, generated dozens of user comments at DomainInvesting.com. It’s almost certain that the lack of a poster’s identification in the title, led many to believe it was Elliot Silver’s own testament on the subject; adding the words “Braden Pollock : ” before it, would have made things a bit more clear, in our opinion. Much controversy over the coverage of a less-known ccTLD aiming at the Chinese market ensued, with an epic exchange of comments, some of which delivered low blows at a personal level. Domain Investing articles on .WS investments, as seen on the Domaining.com feed. In our opinion, the follow-up post was an attempt to clarify Elliot’s position; the lack of a “non shock” factor to its title led to the generation of considerably fewer comments. We believe it was a smart move on Elliot’s part, as many initially believed his faithful investment in .com domains was somehow breached. We dug through roughly 160 comments to come up with the “10 things we learned about .WS domain investments” from Elliot’s blog. 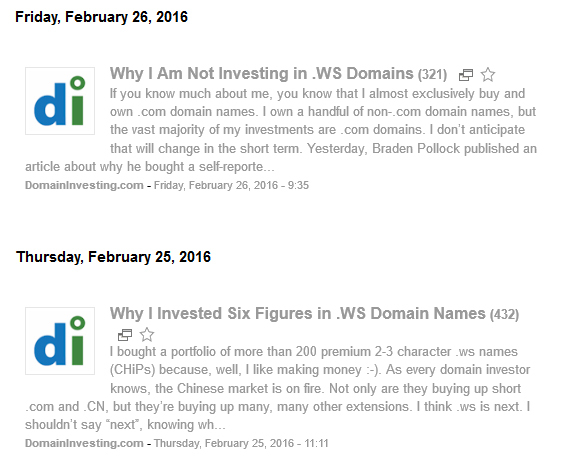 Braden Pollock invests in .WS domains, having had a conversation with Alan Ezeir, co-owner of .WS. Braden’s interest was self-motivated and nobody pitched him to write a story about .WS.  Braden Pollock invests in other gTLDs, and .Wine and .Lawyer domains in particular. Elliot Silver does not invest in .WS domains, has no immediate plans to do so, and he’s not familiar with the intricacies of the Chinese domain market. Giuseppe Graziano, Andrew Rosener, Shane Cultra, Alan Dunn and Morgan Linton have all invested in short .WS domains or plan to do so. Joseph Peterson, who often raises many valid points about the motives and driving force behind such deals, asked some very valid questions and received some unwarranted hatred in response. Many supporters of the .WS availability perceive dissenting opinions to be “negative comments,” and don’t appreciate others stepping onto their turf. Andrea Paladini, an Italian domain investor and financial analyst, is most definitely a male. Whoever thought otherwise got served with an etymological analysis of his masculine name. Andrea in Italy is like Andrew elsewhere. Someone made the analogy of the .WS market getting pitched, as a reminiscent of Adam Dicker’s promotional materials from the past. Andrew Rosener got ultra defensive over his role in promoting the opportunities existing in the .WS market, and delivered a lengthy statement against Joseph Peterson’s analysis. Update: That comment has now been edited out. And there you have it, another day in domaining, where opportunities to make money interleave with the consumption of pop-corn during all this entertainment. I know you add the “100% True” graphic at the bottom of articles that are “real” to avoid confusion. This is similar to the author byline and “About the Author” sections in Braden’s article and other articles on DomainInvesting .com that are not written by me. Elliot – A valid point, also raised by long time fan Rick Schwartz in 2012, which I respectfully chose to decline. At least, we now know you don’t invest in .WS. WOW!…Those comments are crazy! !…I will be offering a free self-defense JuJitsu class at the next Domain Conference for attendees needing protection from the panelist’s.  If anyone would like to sign up earlier you can find our training studio at BushidoNP.com. Well, I just read Andrew Rosener’s comment a few minutes ago – after it was deleted at DomainInvesting.com. (Lazy Saturday afternoon.) Personally, I’m ok with comments like that being published, insults, threats, and all; but Elliot may do as he likes. Rosener gets carried away once in awhile. In spite of his little explosion, Andrew’s not a bad guy. Too much ego. Too little filter. And a 1-inch fuse. All that bluster and bravado of his led me to assume he and I could play rough. Guess his skin is thinner than I realized; and in our tussle, I bruised him somehow. He yelped. Sorry. Andrew can vent steam by attacking me some place where I won’t be permitted to respond like DomainSherpa. If it helps him cool off, fine. He hasn’t offended me. Elliot helped him save face. This isn’t personal for me. I just volunteer a perspective and ask questions. I had no idea that my little post would stir up so much….uh…passion. As I said there, I’ve no issues at all when people think I’m carrying a female name, I’m proud of it actually. I just took the opportunity to explain my name’s origins to people who don’t know that. I also learned .ws doesn’t stand for website LOL! just kidding. I think it might be in Braden’s best interest to make sure the Island of Samoa is in good standing. I am open to personally check it out for him via Hawaii or Fiji. I really like that there is so much passion in domain investing and also think it will be great to watch what happens. There are also some tremendously bright people in the industry, coming down on both sides of this. It will be fun to watch this play out as well as the Chinese market as a whole and whatever other changes are coming this up this year.